Additional Info: TV in master bedroom, twin bedded room and Lounge. additional Inset Electric heating in lounge,Patio set, Ensuite to both Bedrooms with jack & Jill doors to twin bedroom and lounge. 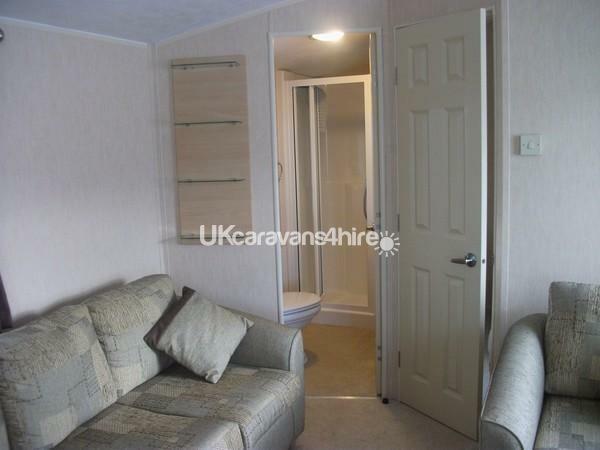 very large and spacious caravan. 10% Deposit with Booking and remainder to be paid 6 weeks before holiday commencement date. 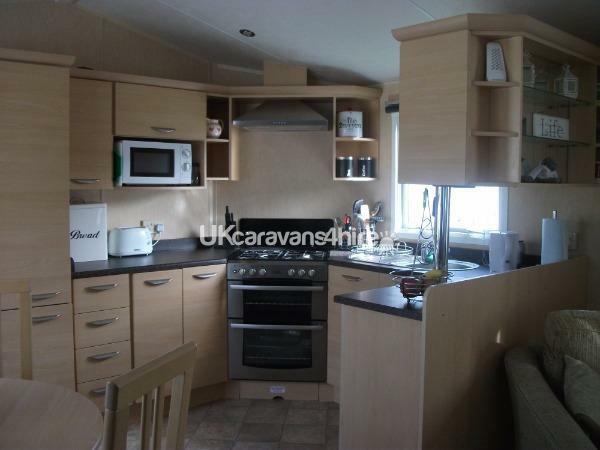 This caravan is Gold Standard, 38' x 12' on a quiet spot with plenty of space for children to play outside. There is parking close to the caravan via a short pathway to the car parking area. 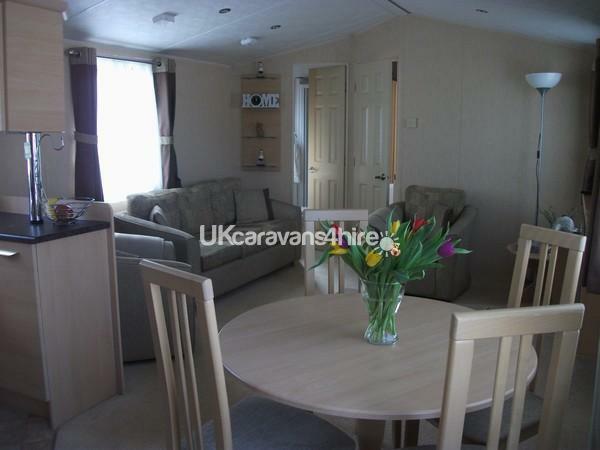 The caravan has 40" TV/DVD in the lounge and smaller TV in the Master bedroom, and twin bedded room. 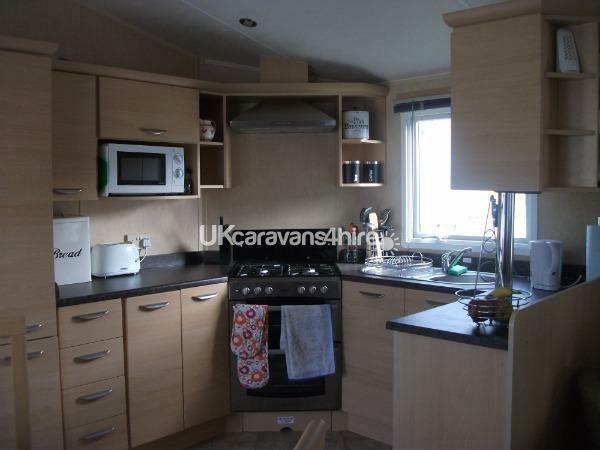 It has Gas Central Heating with additional built in Electric heater in the lounge and is double glazed, the caravan has additional insulation to the floor to give that extra comfort on those colder days. There is an en-suite toilet in the master bedroom and King size double bed and an additional en-suite shower/toilet in the twin bedded room with doors also into lounge area. The kitchen has a full size Gas cooker/ fridge freezer and a microwave, along with a full set of cutlery/crockery saucepans and utensils, toaster, kettle, fan to cool you on those very hot days, etc. 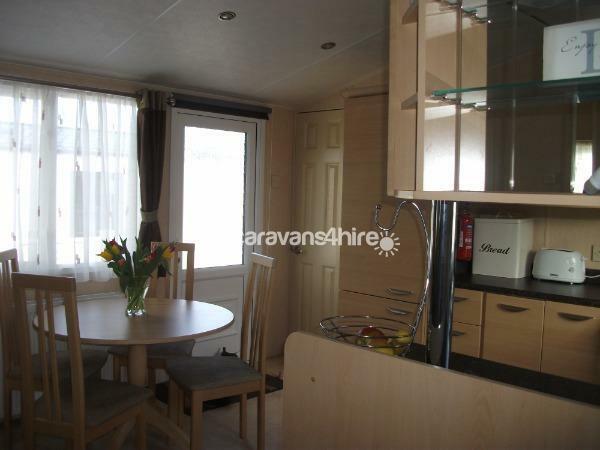 It is a large well-appointed caravan in very good condition. We boast a large lounge and dining area, fitted with 3 piece suite and pull out bed, Dining set and large kitchen area. The master bedroom has fitted wardrobes and dressing table with lots of hanging space and its own En-suite shower/toilet. King Size Bed. 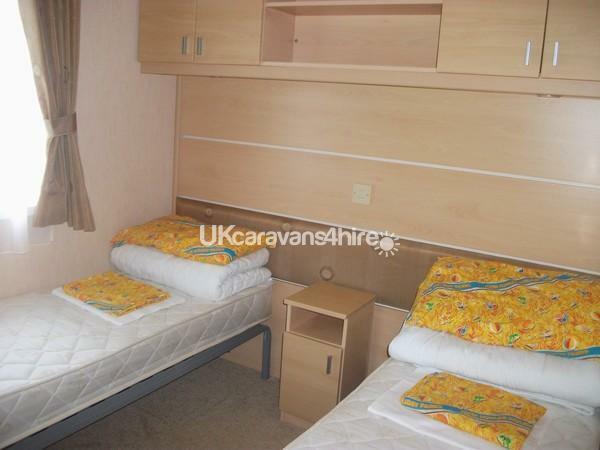 The Twin bedded room is also fully fitted with wardrobes and bedside table etc. Outside there is a large veranda with patio set, it has space outside for children to play safely. It's located just a short walk to the club, the swimming Pool and Shop which are easily accessed through the pathways about 100m away. The site has indoor/outdoor swimming pool/play park for smaller children and also for the older ones, crazy golf (free), amusements, club and bar with a takeaway. The park is open from March 8th to October 31st with most dates for 2017 dates available. Sorry no dogs/pets or smoking. We also have four other 6 berth 2 bedroom caravan Options are available and one 8 berth 3 bedroom caravan, all are of Gold Standard. Call or text for details. 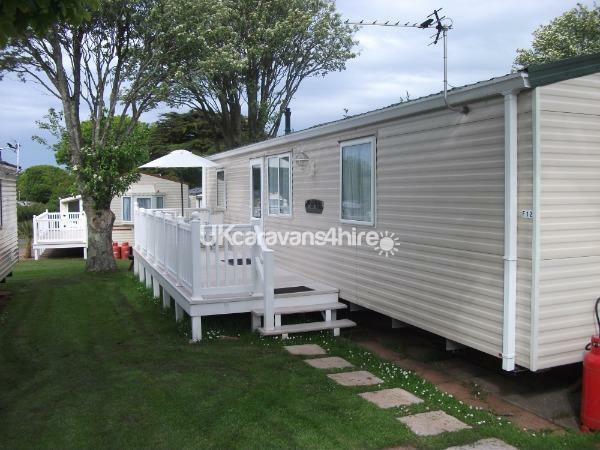 6 berth caravans on site ref; 6263-5378-6261-6265 & 8 berth 6264 all Gold Standard with veranda & TV/DVD in Lounge also with TV in Master bedroom.